If you've never tried colouring your strobe lighting , these kits are perfect to get you started! 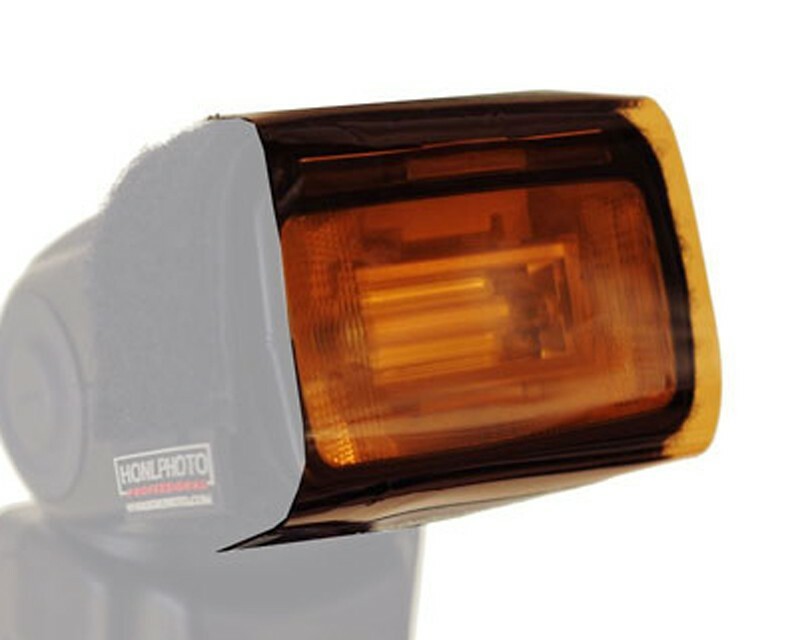 These superior quality LEE gels are pre-cut and attach quickly and securely to the HonlPhoto Speed Strap and can be used in conjunction with our Snoots, Gobos and Grids. Usable gel area is 2.5" x 4" and can be trimmed to fit individual strobes (measure the surface area of the front of your strobe to check fit).